Open for Bank-Financing and PAG-IBIG Financing. 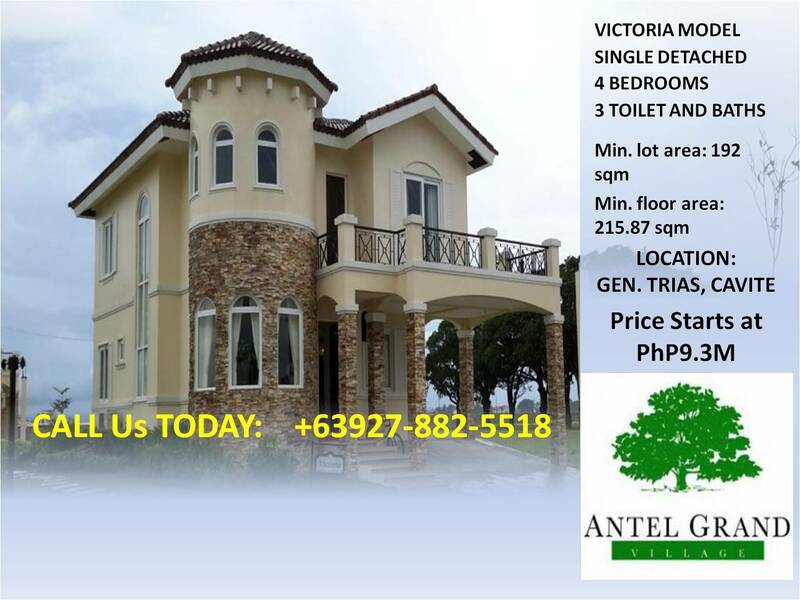 Price: Php1,116,040. 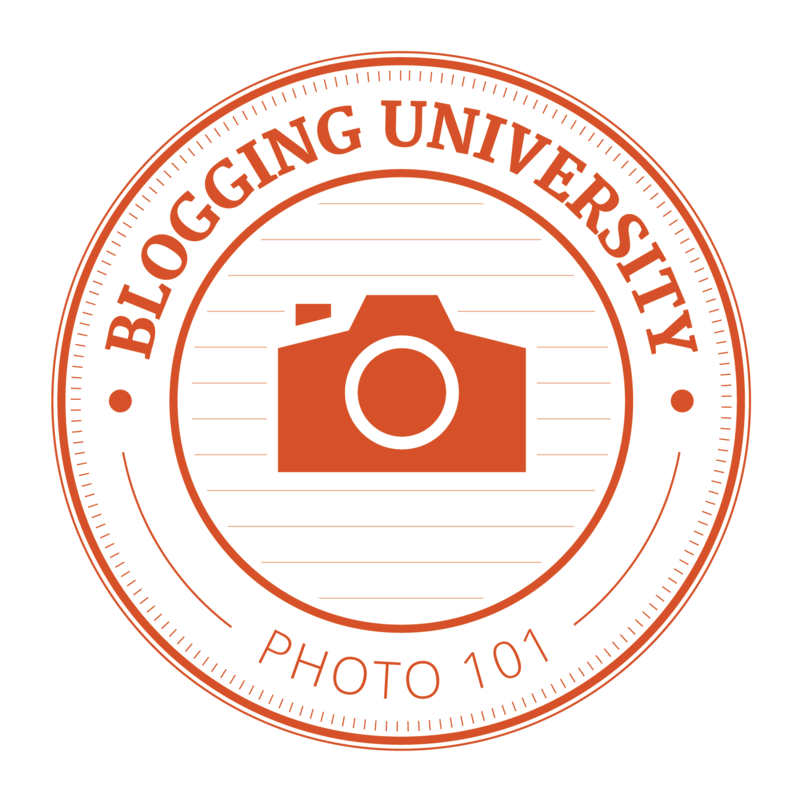 this includes misc.fees. 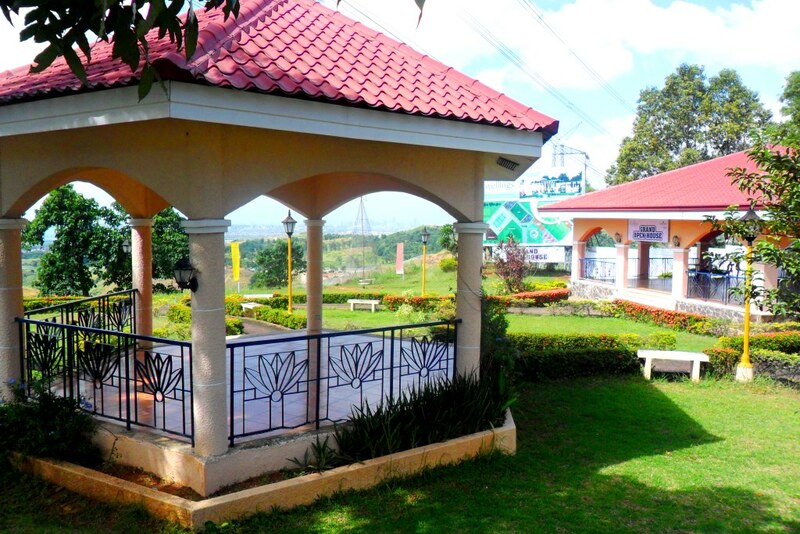 Modern inspired design, Landscaped main entrance with guardhouse, multipurpose hall for meetings, school gatherings and recreation, landscaped children playground with play equipment, landscaped main open space and perimeter fence. What draws to a visitor or a home buyer in Miami? Is it the tropical climate? Or the fantastic beauty of the scenery and the community within South Forbes? Perhaps it will be your home or vacation home that your dreaming for a years. Perhaps you want to focus on your home plans around your activities. We have a golf community with a luxury real estate with international lifestyle. 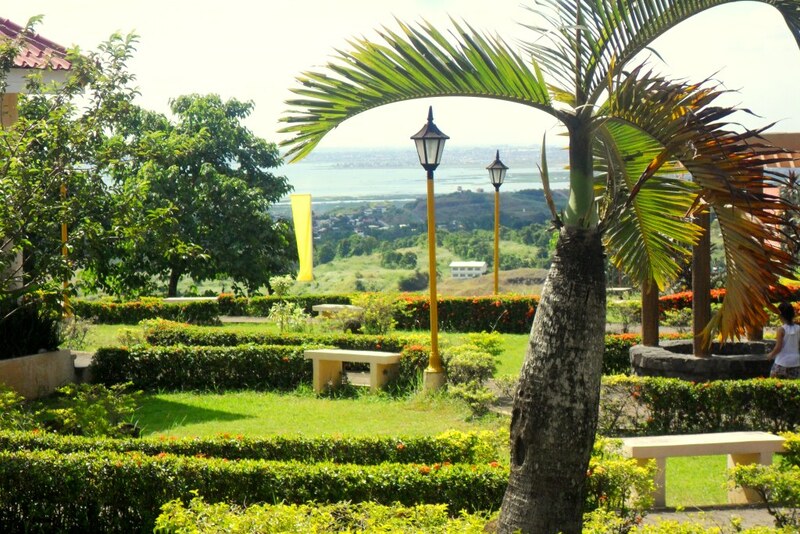 Now in Philippines, we bring you the same scenery mixed up with tropical living and luxury golf community in one – The Miami Mansions. MIAMI – It maybe a quite community but a mixed-used development by Cathay Land, Inc. Miami is a vibrant resort community of distinguished professionals, entrepreneurs and families with a taste for the best home to a special breed where a unique fusion of cosmopolitan living and nature-tripping is an everyday experience. 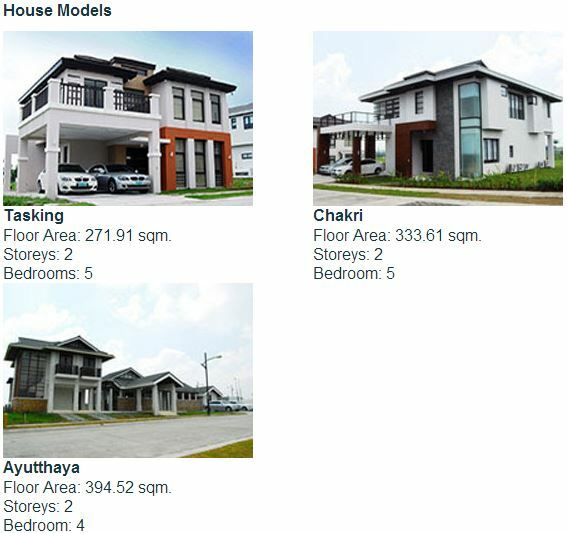 House & Lot Packages start at PhP 14.7M & Lots sell at PhP 21,900/ sqm. 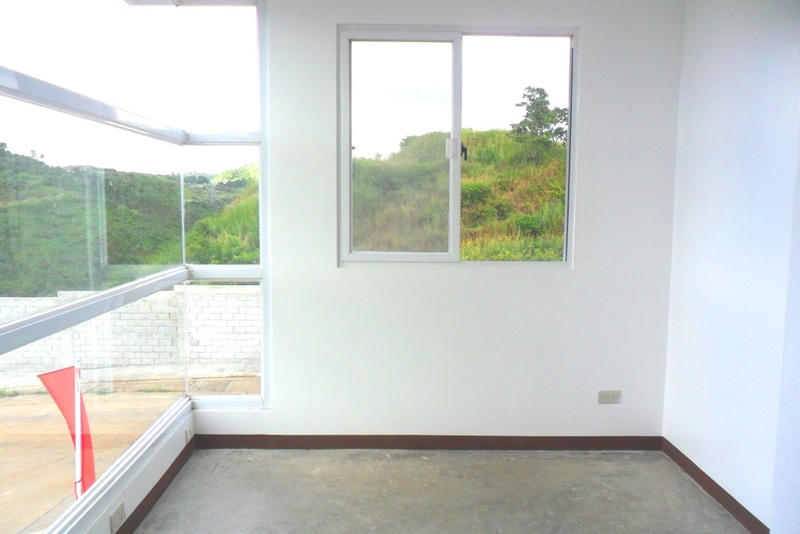 with a minimum Lot area of 300 sqm. Please fill-up the form below for inquiries. 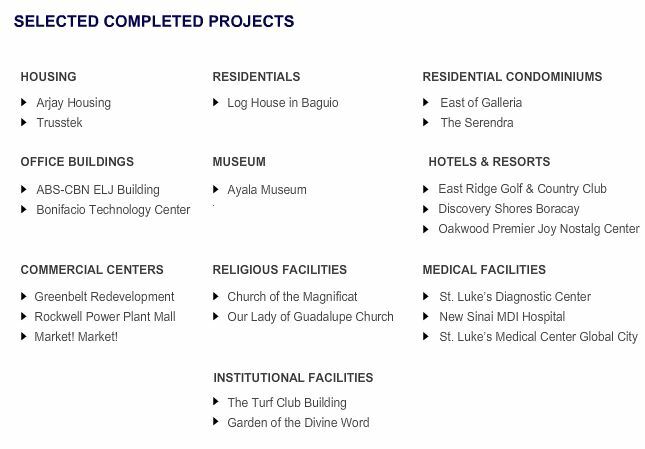 Zuri Residences is another project by Axeia . 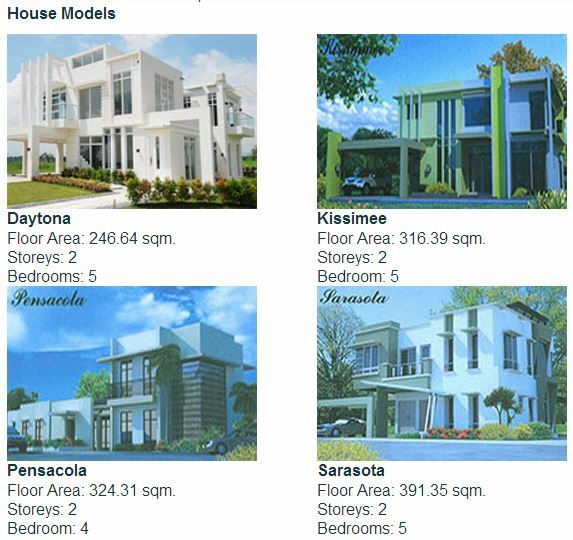 AXEIA offers affordable housing options in the Philippines, making affordable homes and new heights of growth and progress available to every Filipino. 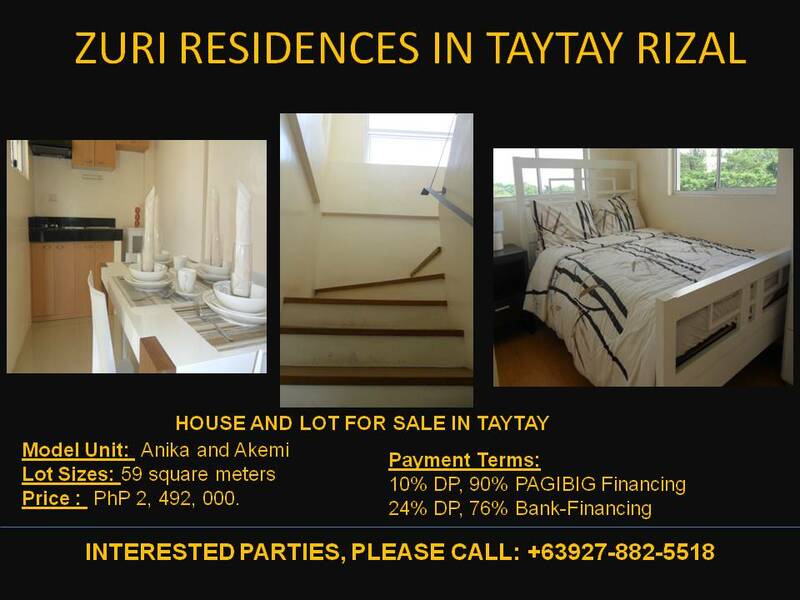 The company now focusing on how to cater the Taytay Residents and trying to answer the demand of house and lot properties in which are Flood-free yet affordable house and lot for sale in Taytay, province of Rizal – that is why Zuri Residences is now open for Middle Class families. 1. 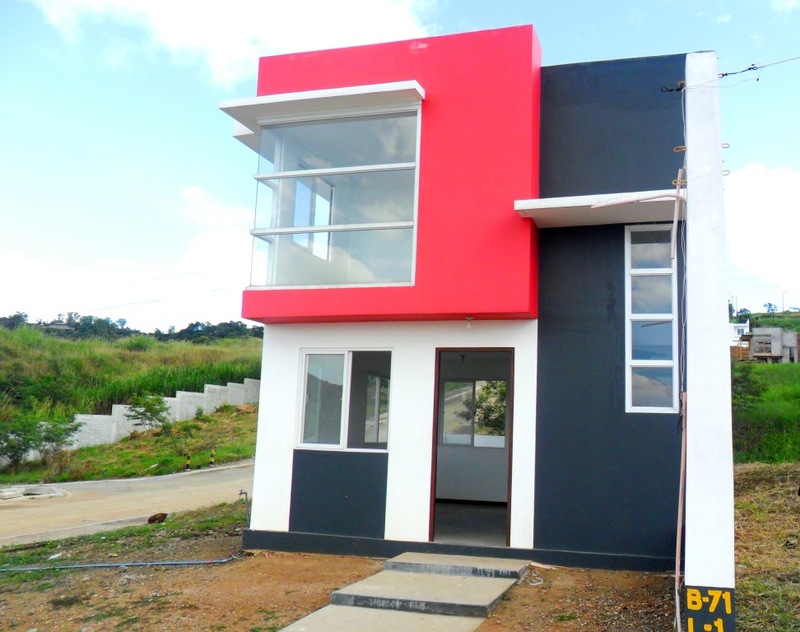 It is the most affordable yet very beautiful (Meaning of “Zuri”) project along Cabrera Road, Taytay Rizal, just across Havila by Filinvest. 2. 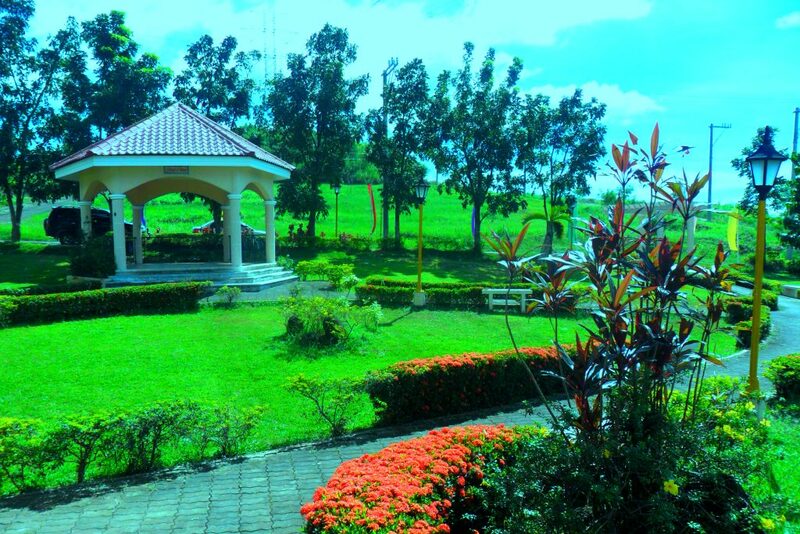 Less than 2 kilometer from SM Taytay and Manila East Medical Center. 7. Near wet and dry market and other commercial establishments like Mercury Drug, Generica Drugstore, Federal Hardware, Kentucky Fried Chicken, Chowking and Jollibee. 8. 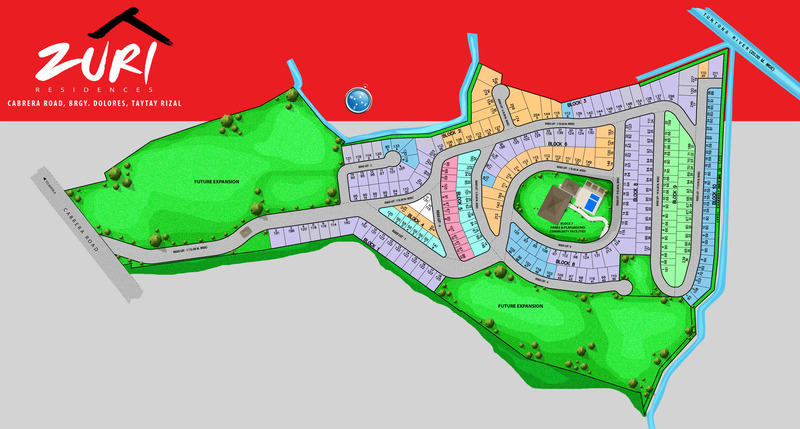 Low density subdivision, with total of 251 units. 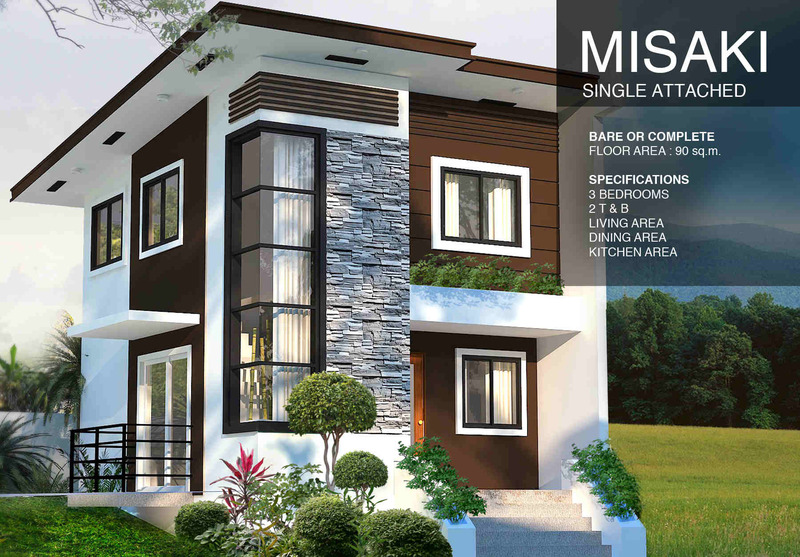 Misaki model units has 3 types of units like Flat, Uphill and downhill units with 90 square meters of floor area. 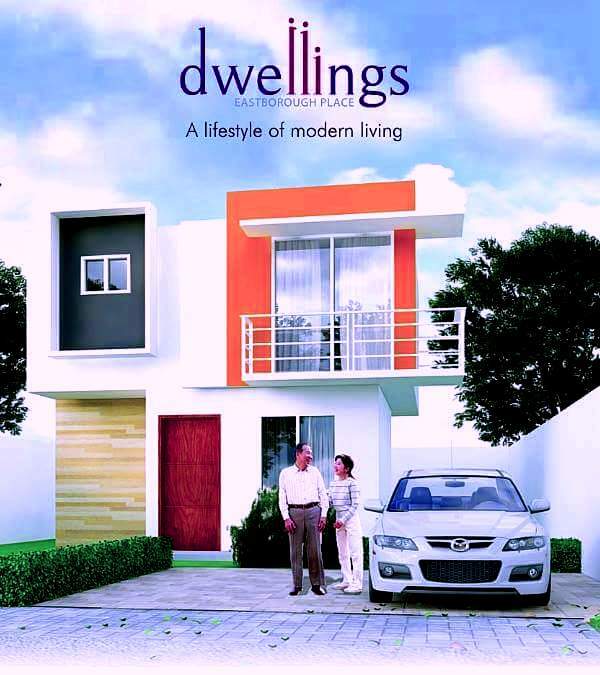 The specifications are,3-bedrooms, 2 toilets and baths, living area, dining area and kitchen area. 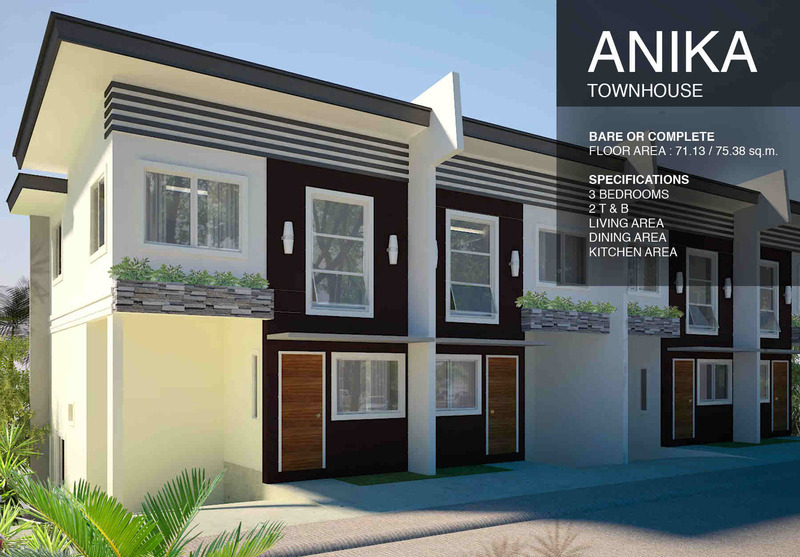 Anika model units has an average area of 71.95 square meters with 3 bedrooms, 2 toilets and baths, living area, dining area and kitchen area. 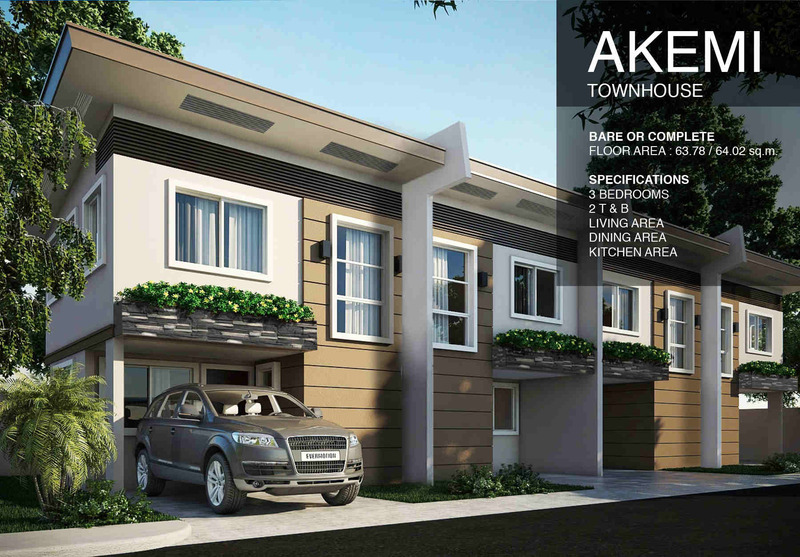 Akemi townhouse brings comfort to your family. 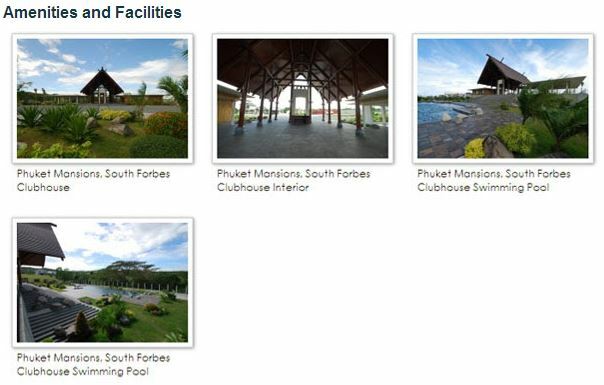 Its has an average of 60 square meters of floor area. The unit will be delivered with 3 bedrooms, 2 toilets and baths, living area, dining area and kitchen area. 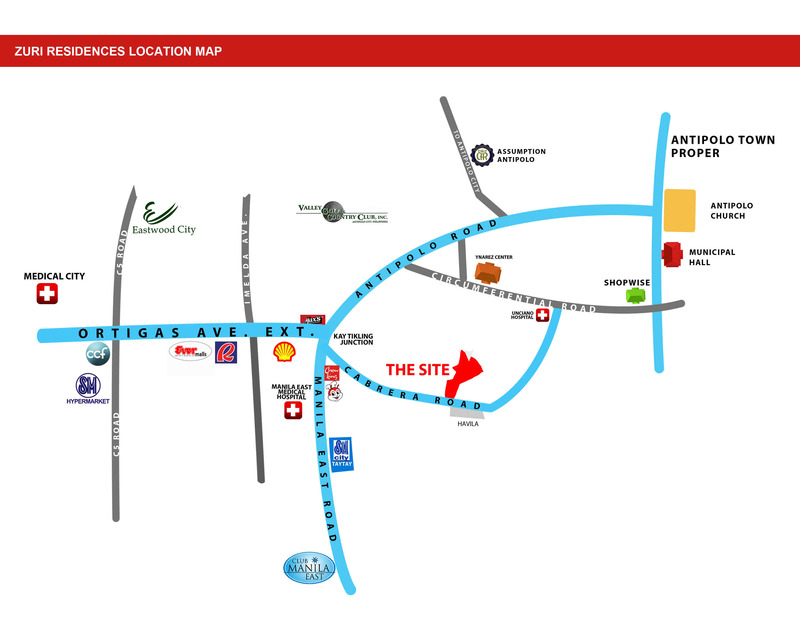 Zuri Residences is very accessible and central to essential places in Taytay and with access streets to Alabang – Bicutan SLEX through Highway 2000 connecting to C6 Road, Ortigas Avenue if you are working in Ortigas Center, Greenhills and Manila, If you want to access Marikina, Quezon City and Cainta, from Ortigas Extension take Imelda avenue to access Marcos Highway in just 20 minutes. 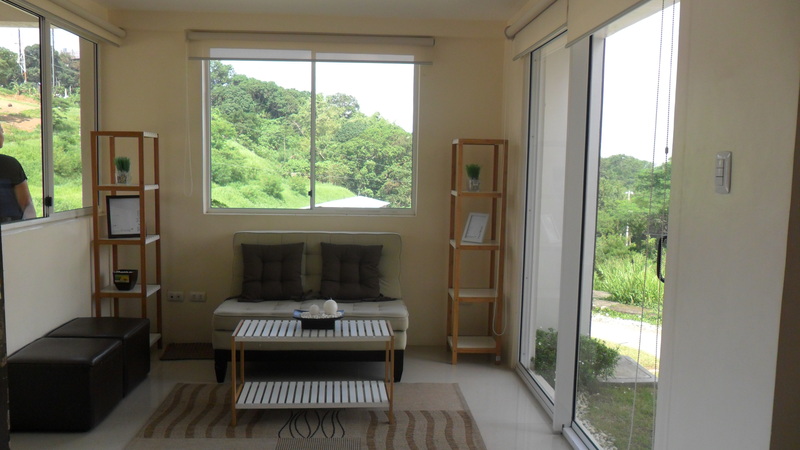 Truly, Zuri Residences Taytay takes today’s common residential developments up to the next level. 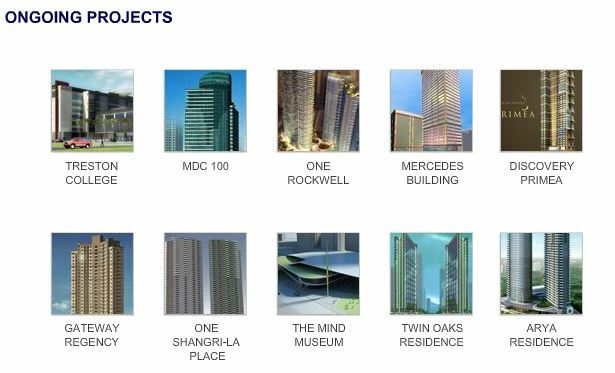 How to acquire properties in Zuri Residences? Find out for yourself. Call us today for free tripping! 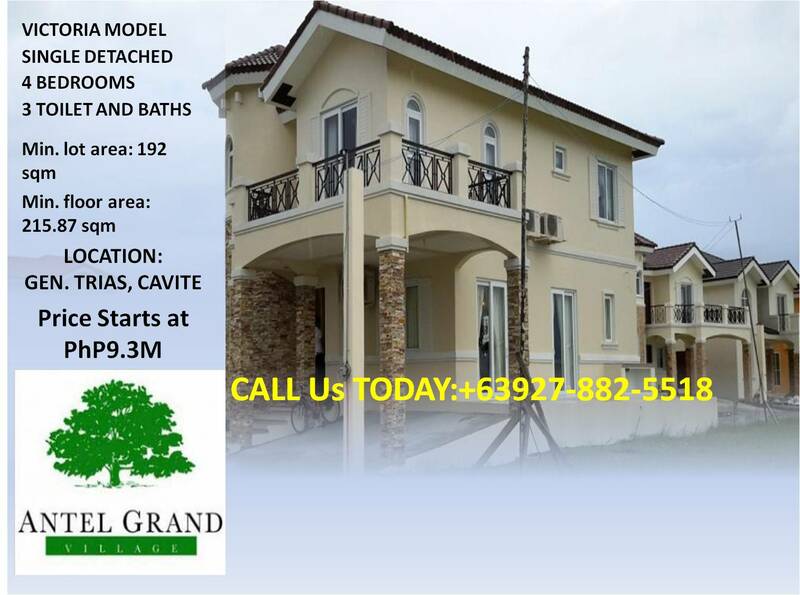 Call +63927-882-5518.